The Monthly Labour Force Survey Releases for Windsor-Essex is created by Workforce WindsorEssex using data from Statistics Canada. This most recent report covers the period of March 2019. 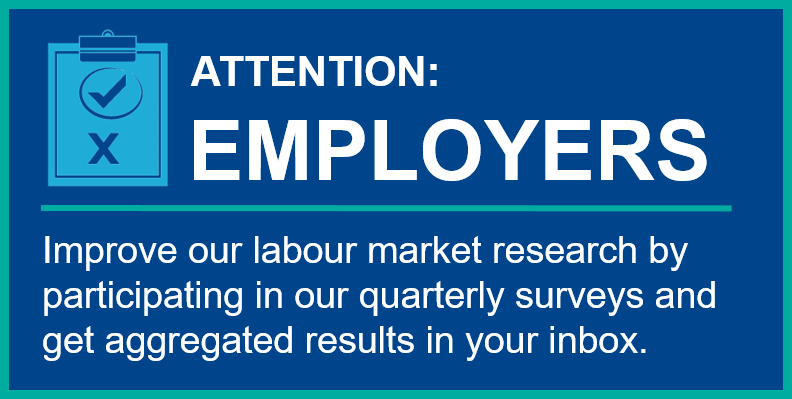 To view a print-friendly PDF version of the Labour Force Survey Report, click below.